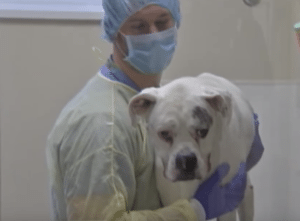 Dog flu or canine influenza virus continues to appear throughout the U.S. The dog flu is unrelenting. Likely because there’s simply so much other news, from politics to hurricanes, you haven’t heard about it. 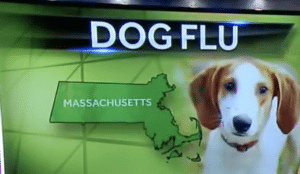 But the dog flu (canine influenza virus) doesn’t care. Numbers only indicate a small part of the story. 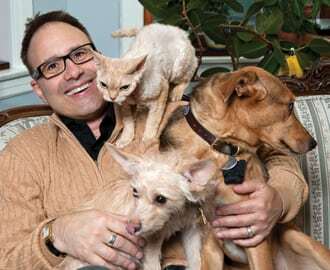 Most pet caretakers with coughing dogs do visit the veterinarian. 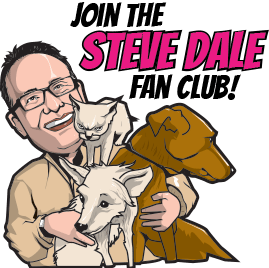 Knowing what other dogs in their practices have suffered problems, and understanding how to treat dog flu, most don’t pay for official testing. Understandable but unfortunate. So the numbers below only hint at the real story. What we do know is that around two to five percent of dogs do die as a result of the dogs flu. And the flu identified is the H3N2 strain. When dog flu does hit a community, all exposed dogs – except those who recently had the flu or those vaccinated – will get the virus. Around 25 percent of dogs who get the virus don’t show any signs or symptoms. That’s good because those individuals feel great. But they’re just as contagious as sick dogs. Index case detected December 27th, 2017, Santa Clara (San Francisco South Bay); total of 526 cases. Expansion through the end of April, no additional cases in May. Index case detected January 29th 2018, Reno; total of 216 cases. Expansion through the end of March, no additional cases in April. Additional cases from multiple locations North of Toronto. No additional H3N2 cases in April and May 2018. Index case detected April 30th, 2018; total of 156 cases, ongoing. Peak numbers in May and June, continues at very low numbers through September 12th. Index case detected July 13th, 2018; total of 93 cases, ongoing; Grand Rapids & Detroit.